Global Collection with fashionable new colours such as anthracite, warm grey and porcelain white. 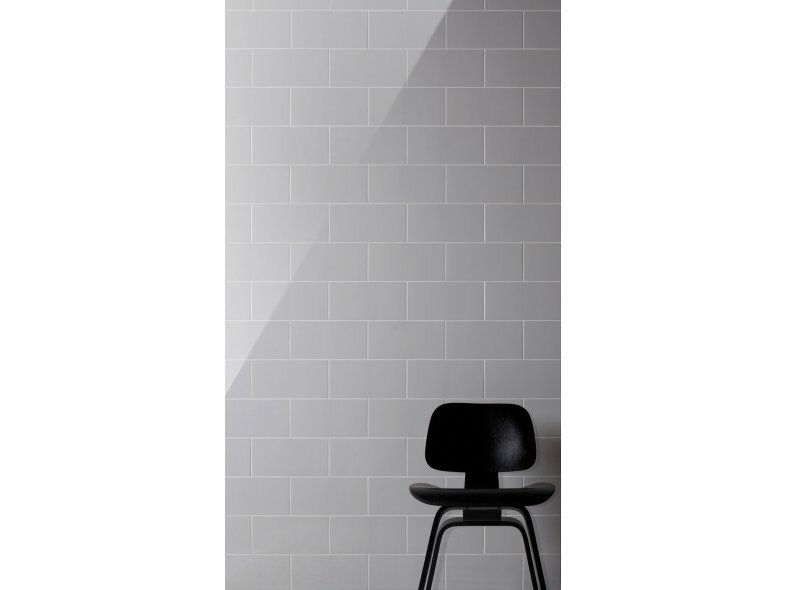 The series also includes 15 x 30 centimeter wall tiles. Global Collection is a complete series of wall and floor tiles that match perfectly, can be combined in many ways, and comes with a full range of accessories. Modular, hard-wearing and nonslip, the extensive Global Collection combines functionality, aesthetics and affordability. The Global Collection is an integral tile series that combines practicality, aesthetics and affordability, making it ideal for architects and their clients in largescale building projects. The wall and floor tiles are perfectly matched to each other in terms of colour and size and can be combined in a wide variety of ways. The Global Collection is modular, hardwearing and includes a range of nonslip tiles with a full accessory programme. The extensive range of accessories make the Global Collection an ideal series. For example, the various corner pieces and skirting elements make it possible to achieve perfect results on edges and corners. These items are subject to availability. The Global Collection floor tiles are extremely hardwearing, frost proof, slipresistant, and they are very easy to clean. All of these characteristics make them ideal for indoor or outdoor use, and for wet areas. 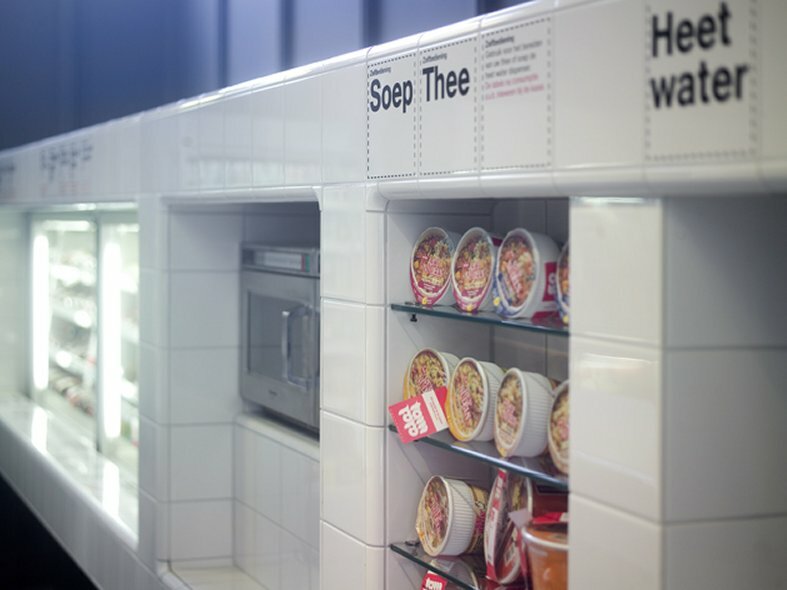 This means they are ideal for both private customers and for public areas. Global Collection floor tiles are available in an extensive range of even and speckled colours. There are three modular sizes: 10 x 10, 15 x 15 and 30 x 30 centimeters. The series also has a nonslip variant available in various nonslip classes. The huge variety of colours and sizes will allow you to create contemporary, timeless patterns. The floor tiles can also be merged seamlessly with the Global Collection wall tile collection. The multifunctional nature of this series really has to be seen to be believed. The glazed sides of the wall tiles enable you to make perfectly finished corners. The wall tiles are also available with glossy or satin surfaces. The Global Collection focuses on practicality, aesthetics and durability. 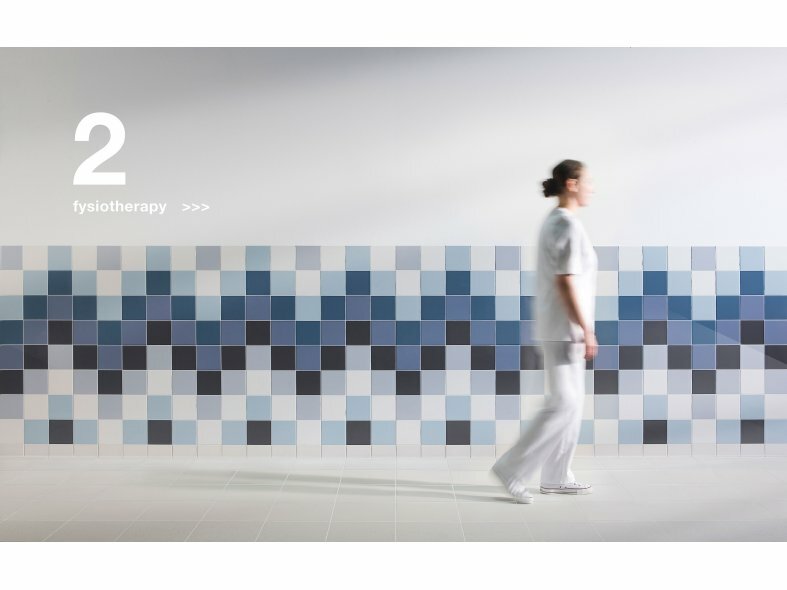 The programme has been designed to be fully modular, with an extensive choice of colours, sizes, nonslip tiles, and a host of accessories, including practical extras such as stairtreads and blind guidance tiles. The sizes of floor tiles in the Global Collection series are modular, which means that wall and floor tiles can be perfectly matched to each other. This makes it possible to achieve a seam less match between wall and floor, with the joints from the floor running elegantly into those of the wall. 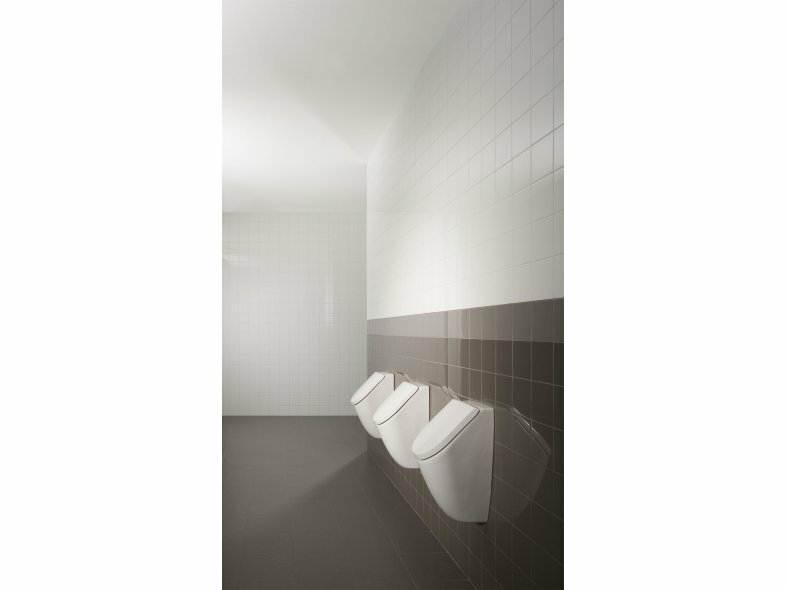 The wall tiles are available in three modular sizes: 10 x 20, 15 x 15 and 15 x 30 cm. This wide choice of sizes and colours provides designers with the freedom to create beautiful, simple patterns, for walls and floors. The Global Collection not only provides a multitude of colours and modular sizes. Most of all, it's the completeness of the accessories that makes this series so multifunctional. The floor tile accessories include internal and external angles, skirtings, coved skirtings and sloping shower edge tiles. The range also includes stair treads and special blind guidance tiles. The Global Collection series comprises of 40 different shades of colour. The restrained colours are available in glossy, satin and speckled surfaces and include various shades of white. And glossy tiles are available in dominant colours making them ideal for accents or walls that stand out boldly. Due to the integral approach to colour in the Global Collection, the optimum match between wall and floor is always assured. All the tiles and accessories are perfectly coordinated with each other.